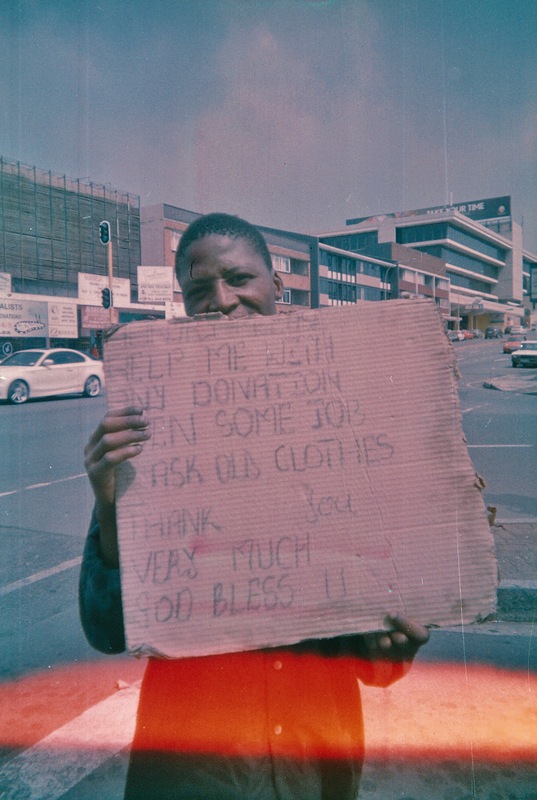 ‘Small Change’ is a series of photographs that I took throughout 2013. 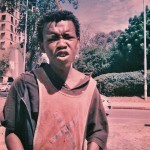 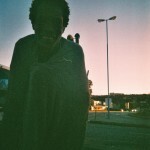 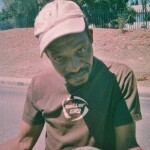 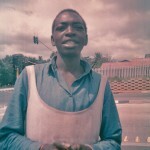 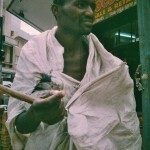 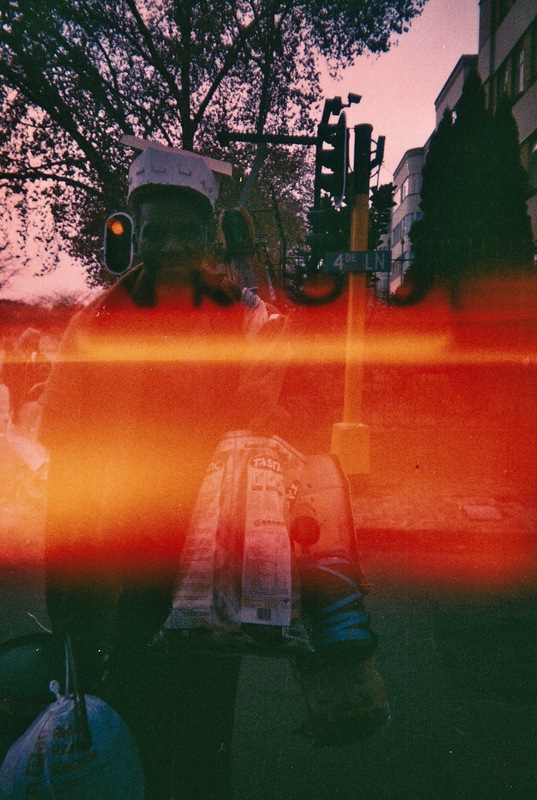 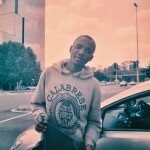 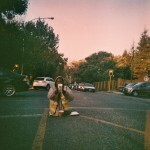 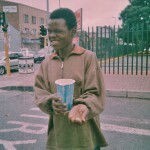 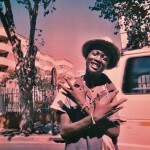 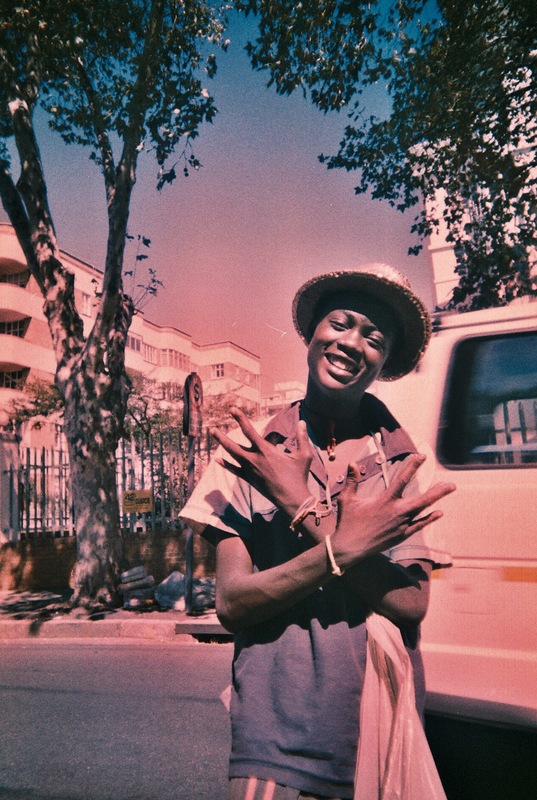 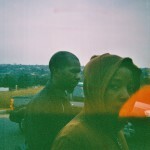 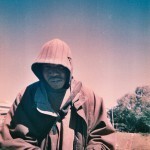 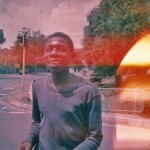 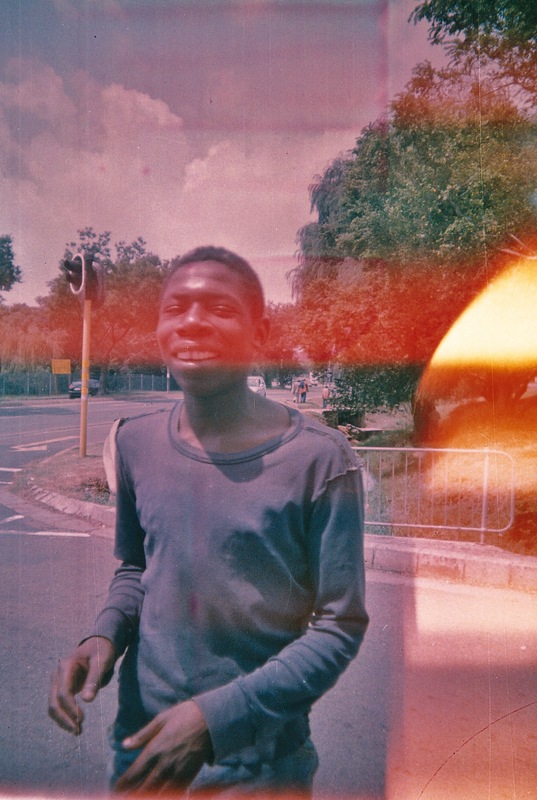 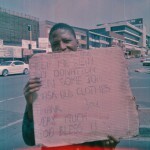 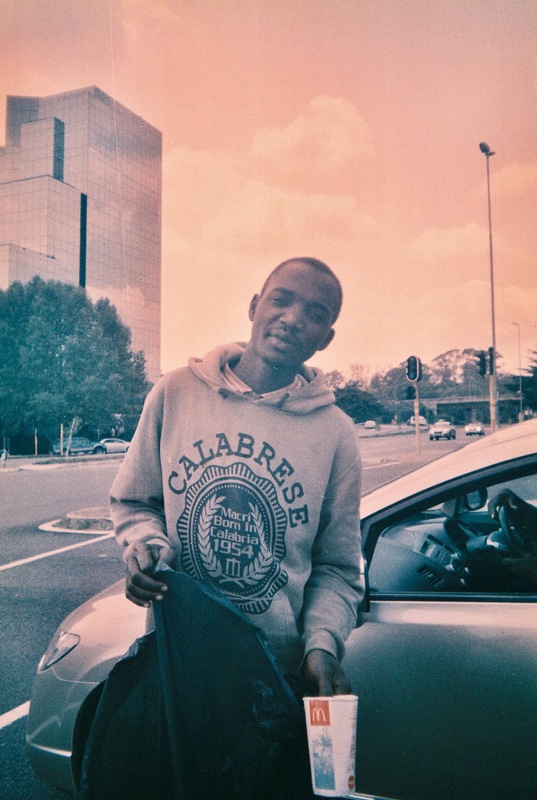 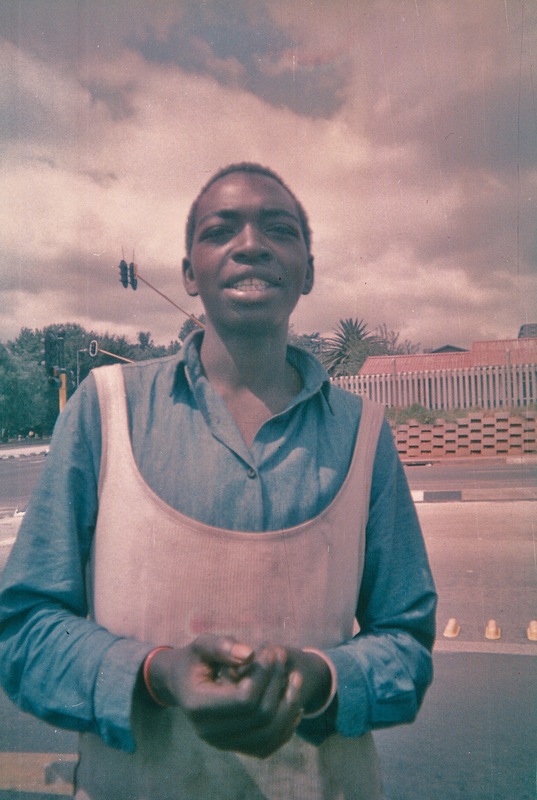 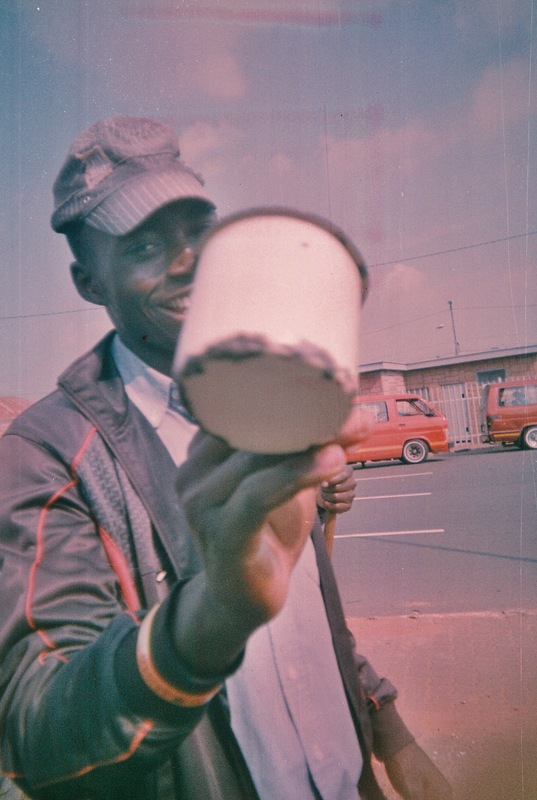 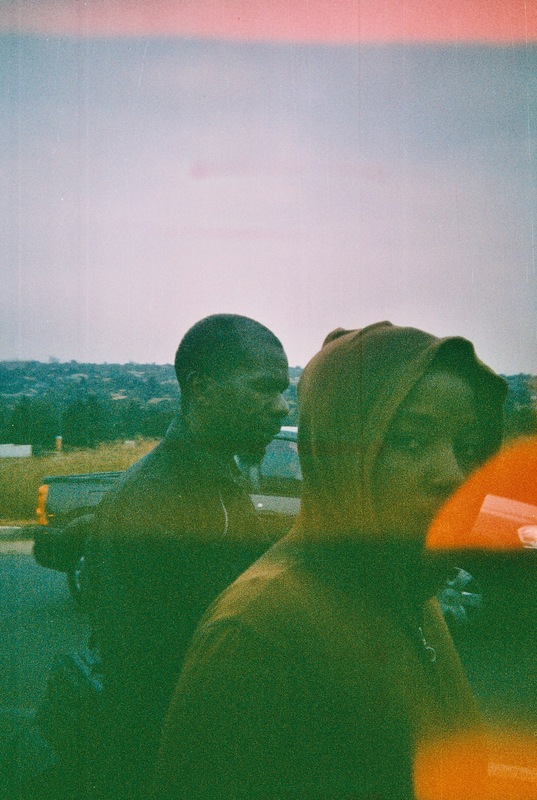 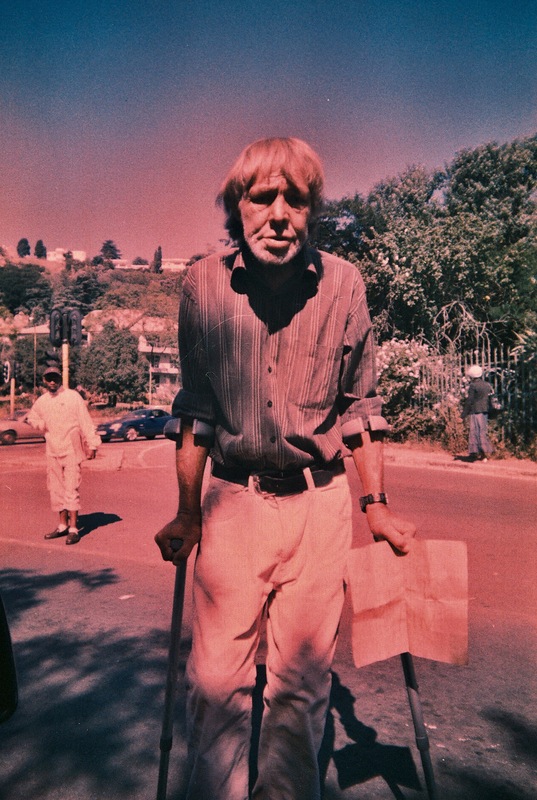 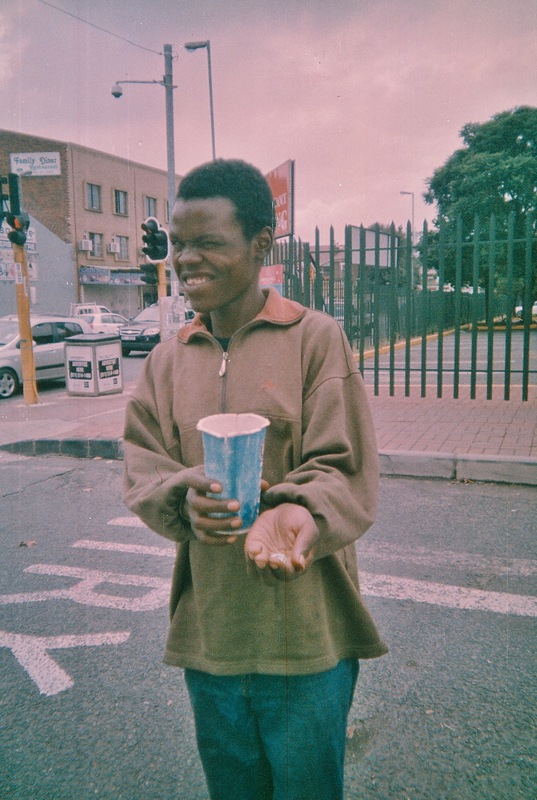 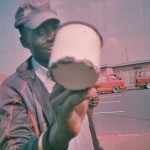 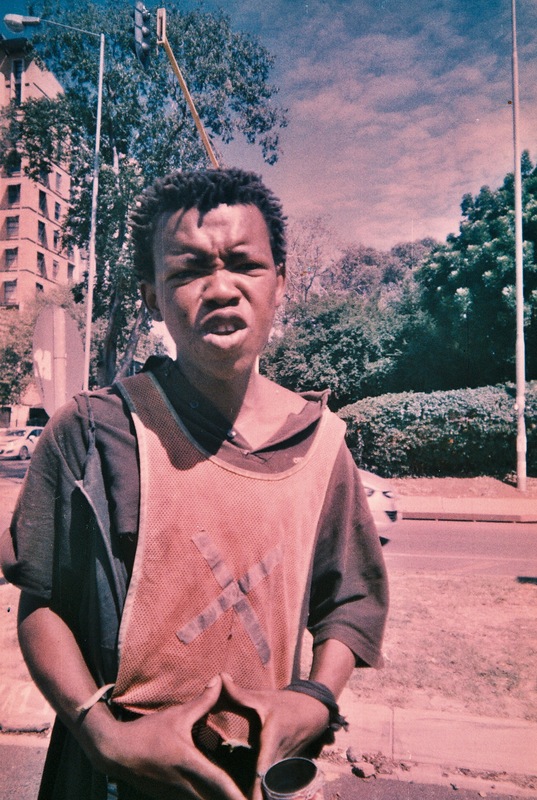 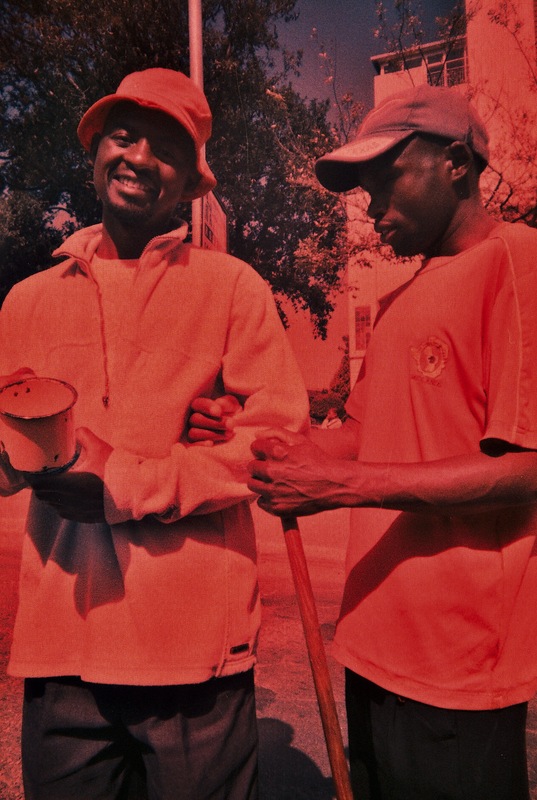 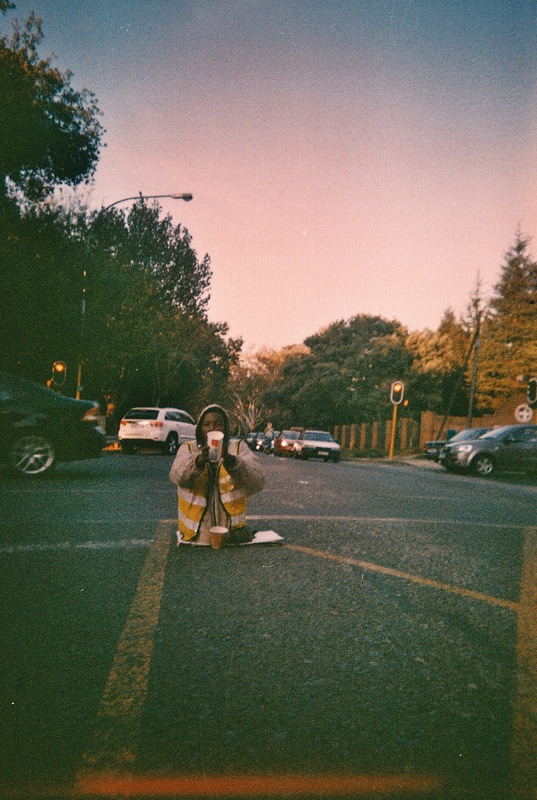 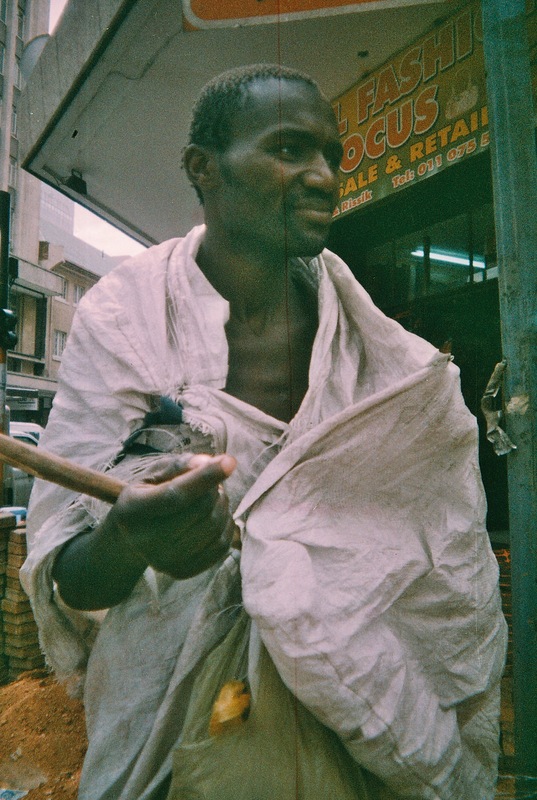 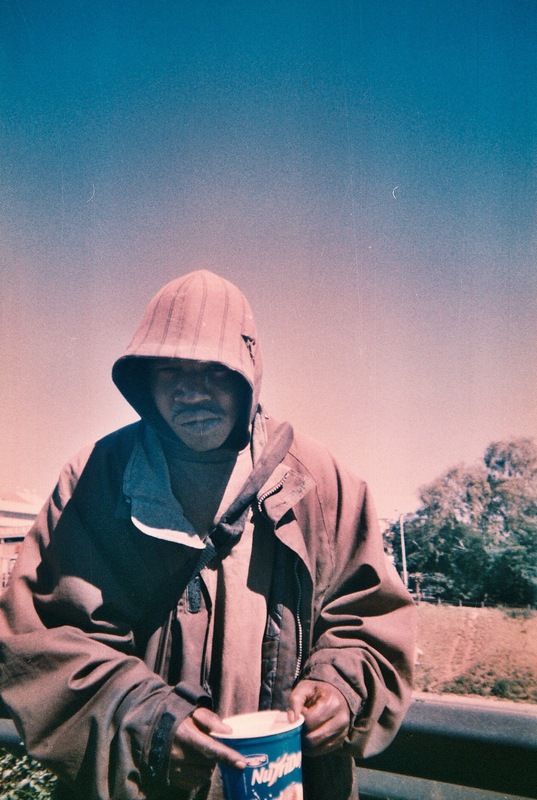 While driving around in Johannesburg I decided to start taking photos of everyone who comes up to my door to beg for money. 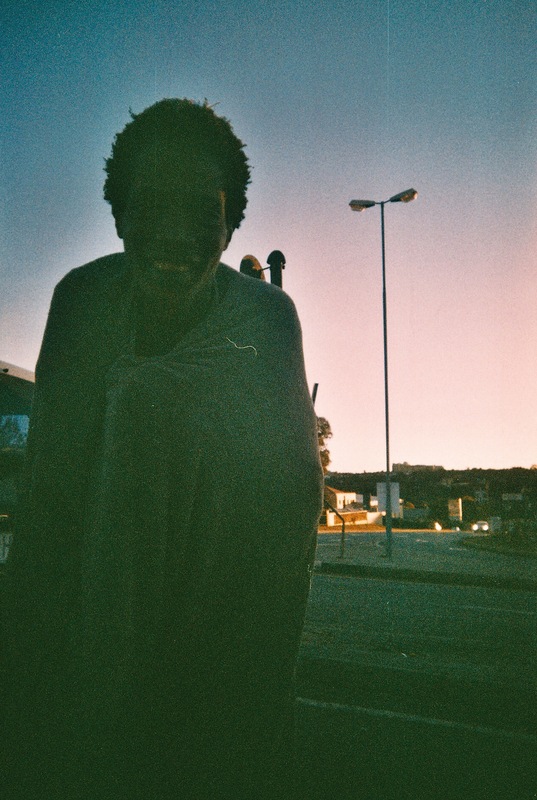 I bought a whole bunch of expired disposable cameras from a cash & carry and took the photos with them. 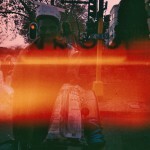 I thought the ‘disposable’ and ‘expired’ were fitting adjectives for the subject matter. 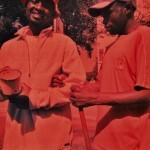 The exchange was something quite interesting. 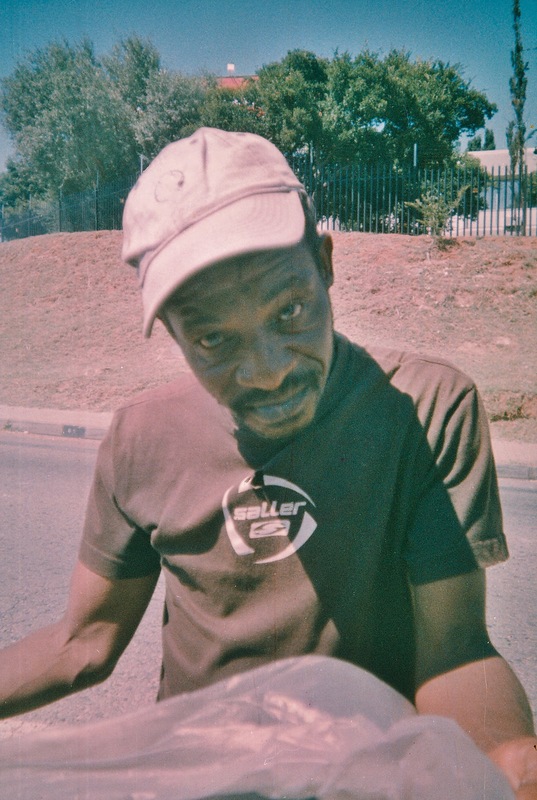 I found that I now started getting excited about seeing these people buzzing around my car at every intersection. 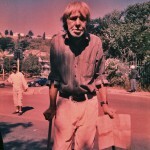 They, in turn, we’re surprised, happy, offended, flabbergasted, suspicious among other things. 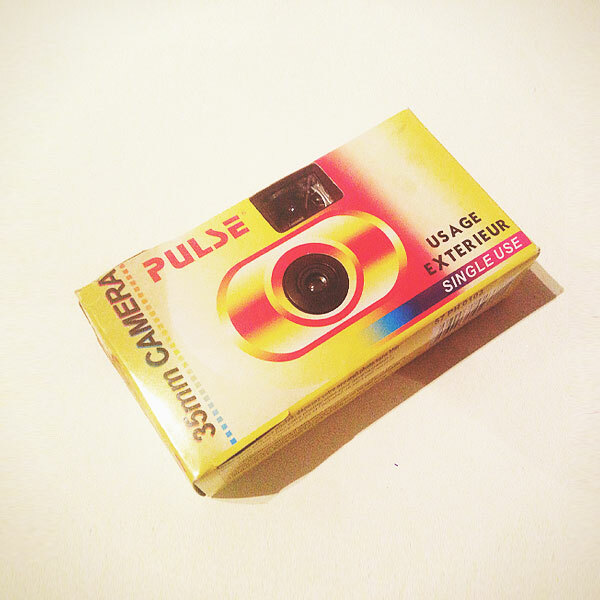 The photographs we’re printed and I was dumbstruck. 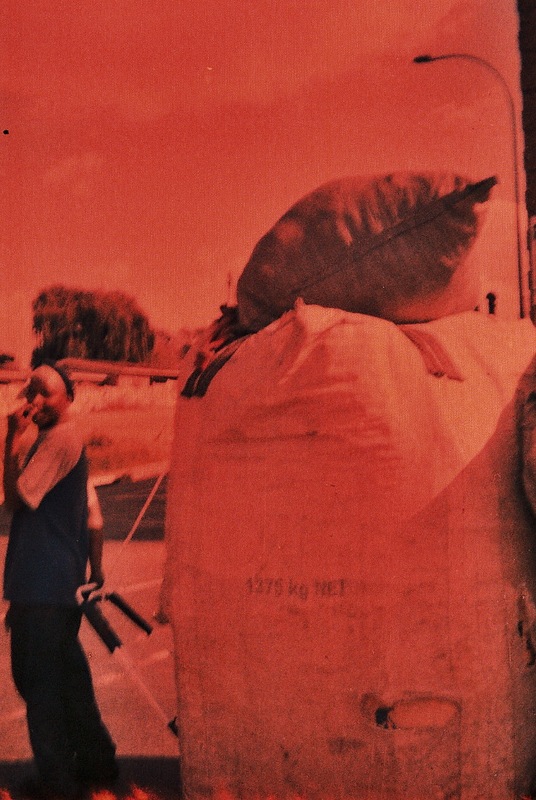 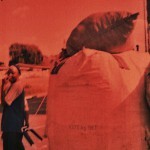 The expired film had added a level of grit to the subject matter that fit perfectly and gave the photographs a powerful impact.